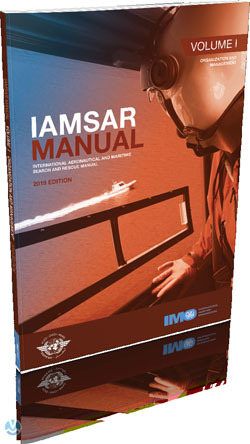 Jointly published by IMO and the International Civil Aviation Organization (ICAO), the three-volume International Aeronautical and Maritime Search and Rescue (IAMSAR) Manual provides guidelines for a common aviation and maritime approach to organizing and providing search and rescue (SAR) services. Each volume can be used as a stand-alone for conjunction with other volumes. Organization and Management (volume I) discusses the global SAR system concept, establishment and improvement of national and regional SAR systems and co-operation with neighbouring States to provide effective and economical SAR services.